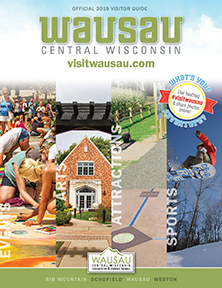 Volunteers are needed for a variety of activities before and during the Wausau Marathon. If you are not going to run, but would still like to be part of the action, think about volunteering your time and energy to a great race. All volunteer receive a free volunteer t-shirt and a meal after your much valued work is done. Please follow the link below to register for the position you would like to have. All volunteers are required to provide a cellphone number so that they can be contacted by organizers on race day in case of emergencies or last-minute changes.  In the event of a delay or cancellation, organizers will send out a broadcast text message (SMS) to all volunteers and staff alerting them to the change. These numbers will not be used for any other purpose nor shared with any outside organizations. If you would like to sign up as a group please email Shannon Ramsey at: sramsey@woodsonymca.com to sign up your group. If you have any questions, concerns or problems, please contact Scott Liegl at 715-355-8788.